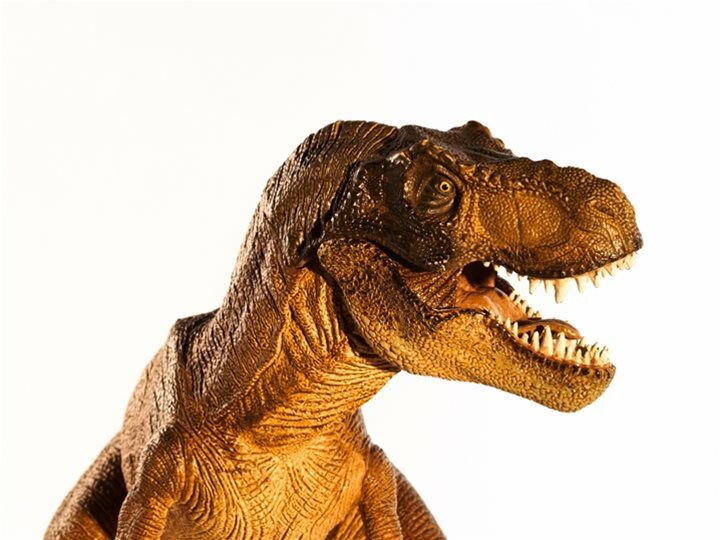 Meet Sophie, our young Tyrannosaurus Rex, just seven years old and approaching KS2. A little nervous about going to a new school but looking forward to meeting the pupils and trying out the school dinners! This is a life-like full body costume that is worked by a puppeteer. She has animatronic features and a realistic roar making this the most dynamic interactive learning experience. This experience perfectly complements our Life Long Ago fossil workshop.